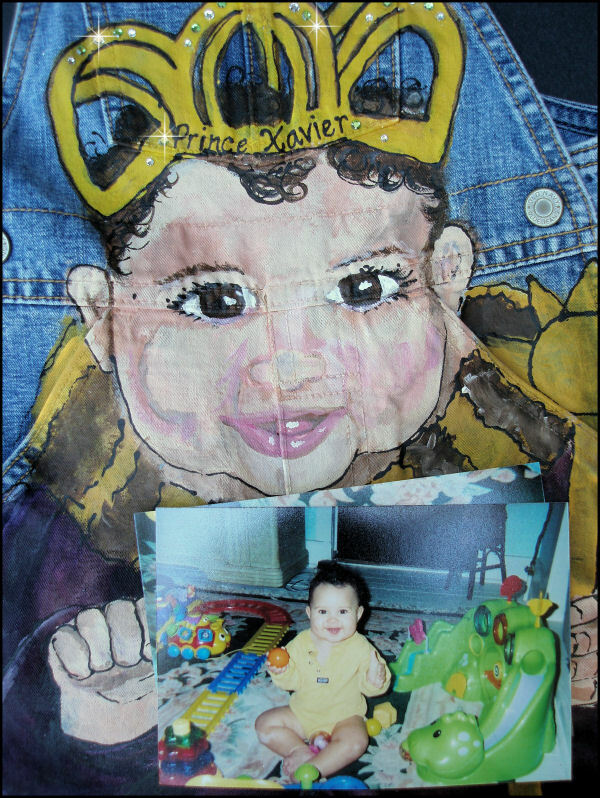 Gorgeous custom portrait overalls painted with your little prince on the front, complete with a dragon, a castle and a crown fit for a king! 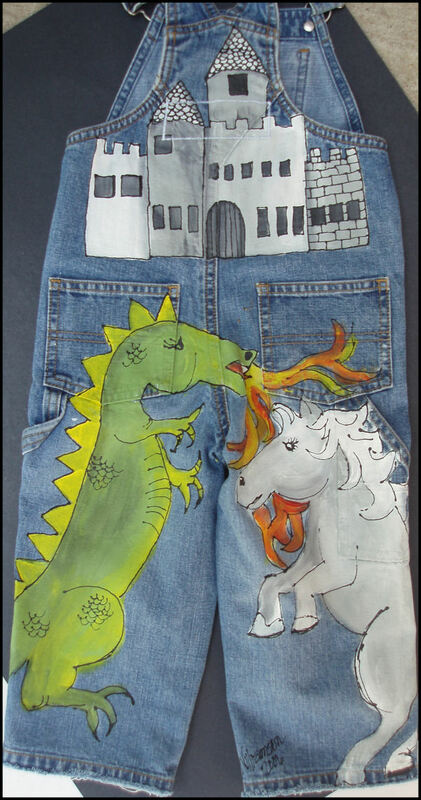 I had so much fun designing these for Xavier, and would love to paint a custom pair for your little prince as well. Custom Painted Overalls for Boys-- BaseBall! 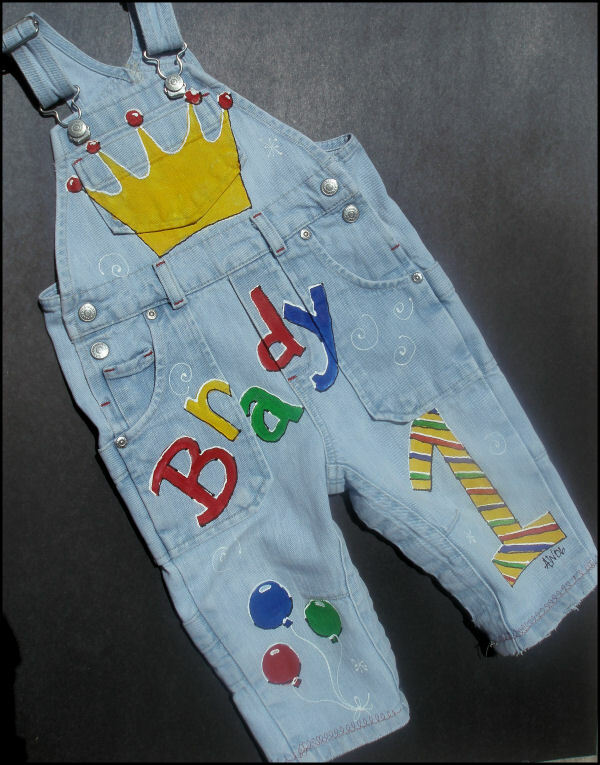 Custom Painted Overalls for Boys--Birthday! 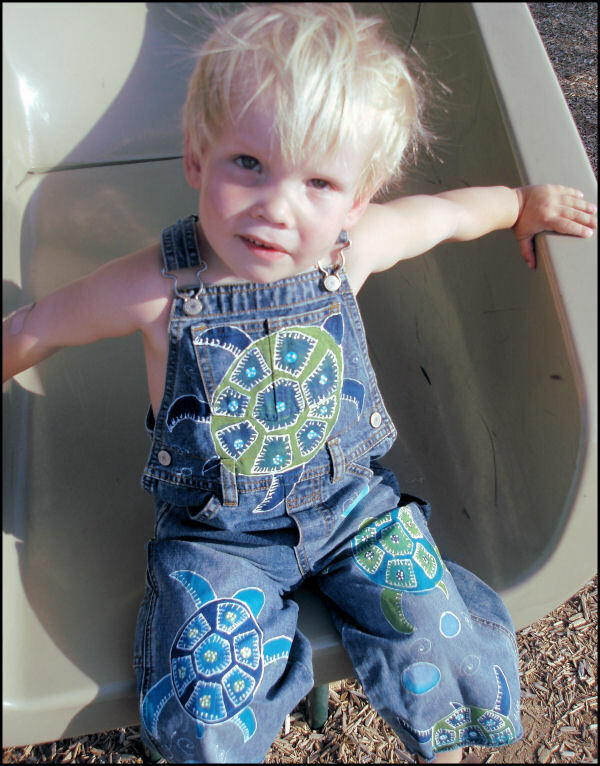 Custom Painted Overalls for Boys--Sea Turtles!